My mum taught me how to knit in the days when it was cheaper to knit a jumper than buy one! ( yes that long ago!) Now I am addicted to knitting, so yarn shops and all things woolly are my idea of heaven. Colours have always been a passion and putting the two together with knitting keeps me very happy in fact you could say I am a complete knitting nutter! I am not so much a ‘jumper’ knitter more accessories like hats, cowls, headbands, gloves. Baby beanies with a twist and little slippers are also something I throw my hand too! Some items I felt and embellish others I put pins on and turn them into brooches (check out my gallery). 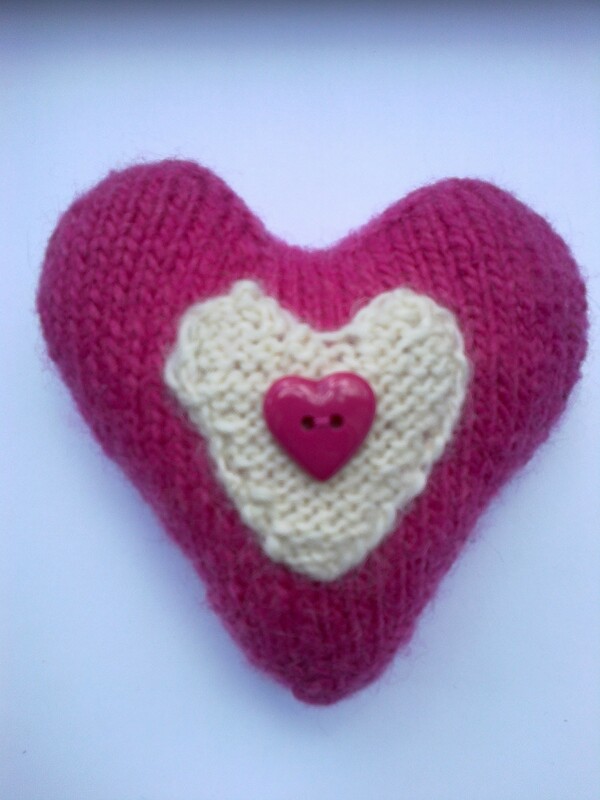 Tea cosies are also becoming quite a favourite item to knit and proving a popular purchase as are toddler mittens! I am always looking for new patterns and trying out ones I make up myself. What my friends don’t order or buy from me I love to show and sell at local craft fairs (see events page). As Christmas seems to be the norm for fairs it gives me plenty of knitting time to stock up during the year. If you see anything you like please contact me for prices and info (contact page). A ‘like’ on facebook would be great too!